Yesterday we attended a 60th Birthday Party for which the host had booked a Smiley Booth photo booth. The booking had been placed with our Kent and Sussex branch and I had never met the photo booth staff previously so I was able to be a mystery shopper! My original intention was to stay away from the photo booth as I was a guest at the party and wanted to relax and enjoy the event without thinking about work. My children however had other plans! From the moment the photo booth was ready they were pleading with me to go in. I’m very (perhaps overly) picky about the Smiley Booth service so I prepared myself to find a few holes. I needn’t have worried. From the smart and friendly staff, to the fantastic presentation, great array of props and excellent guest book service I was delighted by the smooth operation. It’s quite surreal to witness your business grow entirely independent of you – I felt like a proud mum! What struck me most however was the joy that it brought to everyone. I was instantly transported back to nearly 9 years ago when Lee and I first discovered the party photo booth at a family wedding in the US. Peals of laughter coming from inside the photo booth, a line of excited, anticipated faces choosing their perfect props and squeals of delight from all ages, at the first glimpse of the finished photos. 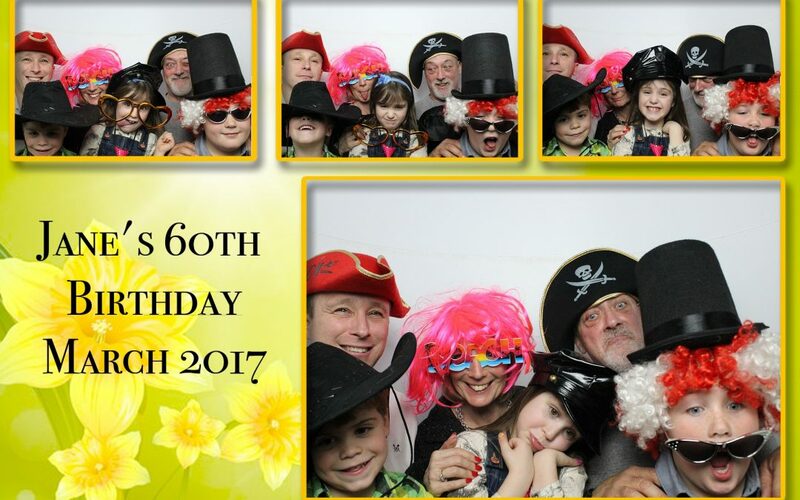 As photo booth staff you witness this on an almost daily basis and can become a little immune to the sheer pleasure the photo booth hire brings to people. As a business owner it is also easy to get burdened with the challenges that growing a business can bring and to listen too much to the negative chatter than can be found in event industry networks. 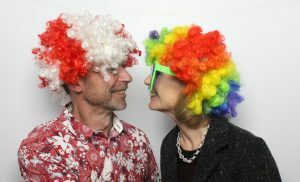 Some of whom believe photo booths to be a flash in the pan or over-saturated by poor quality, low priced competition. By being a guest I could look at everything with fresh eyes. Like being a parent to young children at Christmas, reliving the excitement of Christmas Eve. As staff you don’t see the guests going back to their tables and sharing their photos with friends and family. You don’t see the proud mum or grandma collecting copies of everyone’s photos. You don’t see the usually camera shy cousin jumping in the photo booth as much as she can. You don’t see the old chap who walks back into the party with all his props still on, much to the amusement of the room. You don’t hear the lady exclaiming ‘what a good idea’ it is and how she’s never seen anything like it before. Most importantly you don’t experience the almost imperceptible, indescribable ‘lift’ that the photo booth phenomenon gives an event. The whole dynamic of the party changed the moment the photo booth opened. Today, on International Happiness Day, I’m reminded why we started this crazy business and am filled with more determination than ever to share the smiles with as many people as possible. 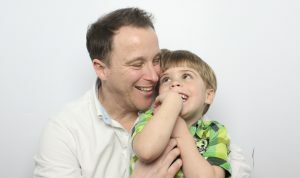 With the pressures of modern living some can find it hard to let go and be happy, the photo booth experience unleashes moments of pure joy for people young and old and that is something I’m incredibly proud and happy to be a part of.